In the coming weeks, the service could be shifted to "messages.google.com", the report said, citing an upcoming change to Chrome OS. 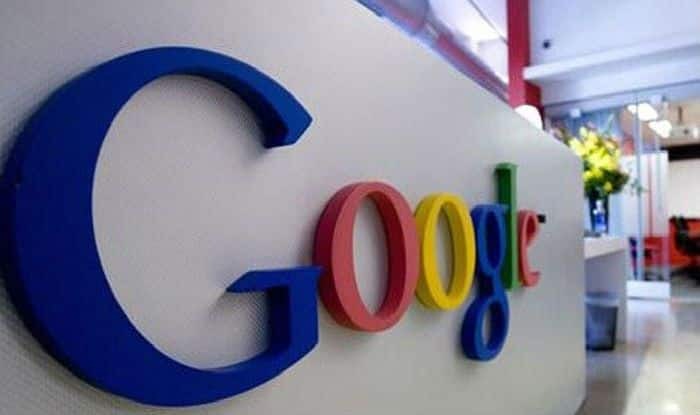 San Francisco: In a blow to brand Android, Google is planning to shift its Messages web app — which allows users to manage SMS/MMS messages on their phone from another device — from Android.com to Google.com, a media report said. The move is seen as Google’s plan to minimise the use of the word “Android”, 9to5google.com reported on Wednesday. The Android Messages web app has long been hosted at the URL (Uniform Resource Locator) of “messages.android.com”. But in the coming weeks, the service could be shifted to “messages.google.com”, the report said, citing an upcoming change to Chrome OS. It is not yet clear when the change will come into effect, but Google may temporarily use both the URLs to make the transition to messages.google.com smoother.